Haha, I got this too! It excited me too much! xo. OMG!! i gotta go and get it too for my baby!!!!! thank you for sharing this!!! 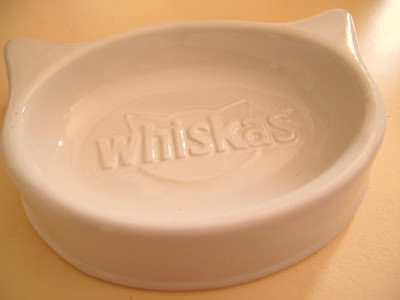 the bowl is just sooo cuteeee..i cant wait to get it and show it to my cat!! That bowl is the cutest! I miss having a kitty around the house so much. I can't wait to move to a place that allows pets! My cat doesn't eat Whiskas either, but I want that bowl so I think I'll buy it and donate the food to my local animal shelter. I really want this bowl but my cat doesn't eat Whiskas. 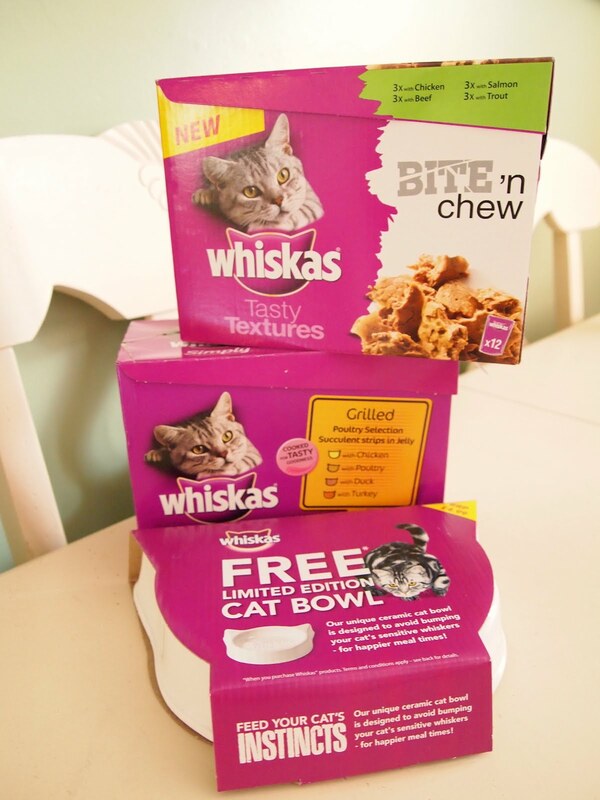 I think I'll get it anyway and donate the unwanted food to my local animal shelter.